Dedicated training from an Email Marketing Specialist and experienced trainer. You can choose from standard email marketing courses outlines or opt for shorter ‘topic specific courses’ if you prefer. All training is delivered at your premises or a venue of your choice and can be tailored to your requirements. 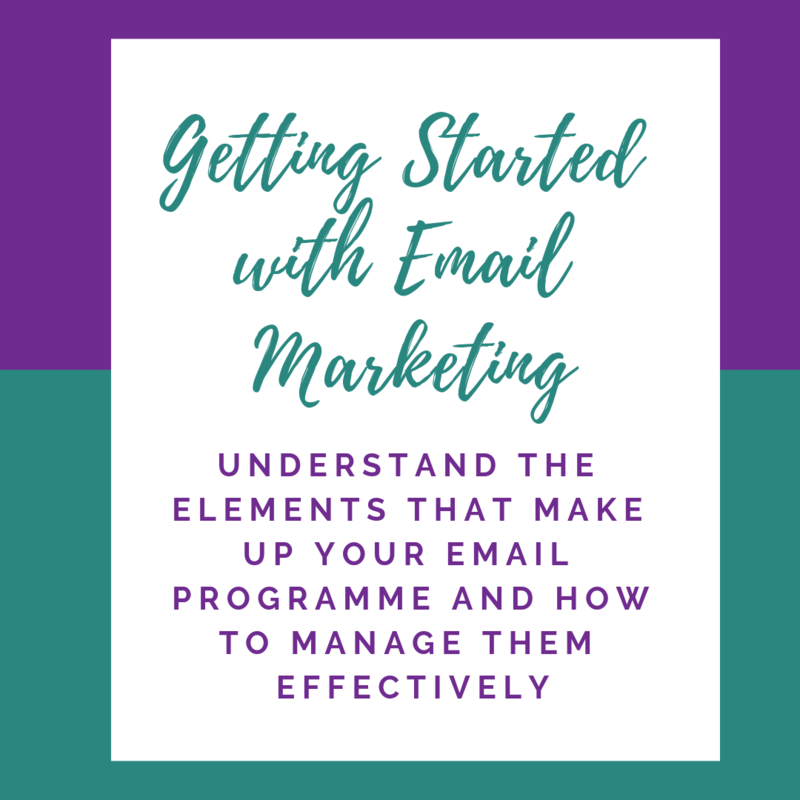 This course focuses on the key elements needed in your email programme. It covers key questions to ask and best practices to ensure you maximise the benefits from this profitable channel. 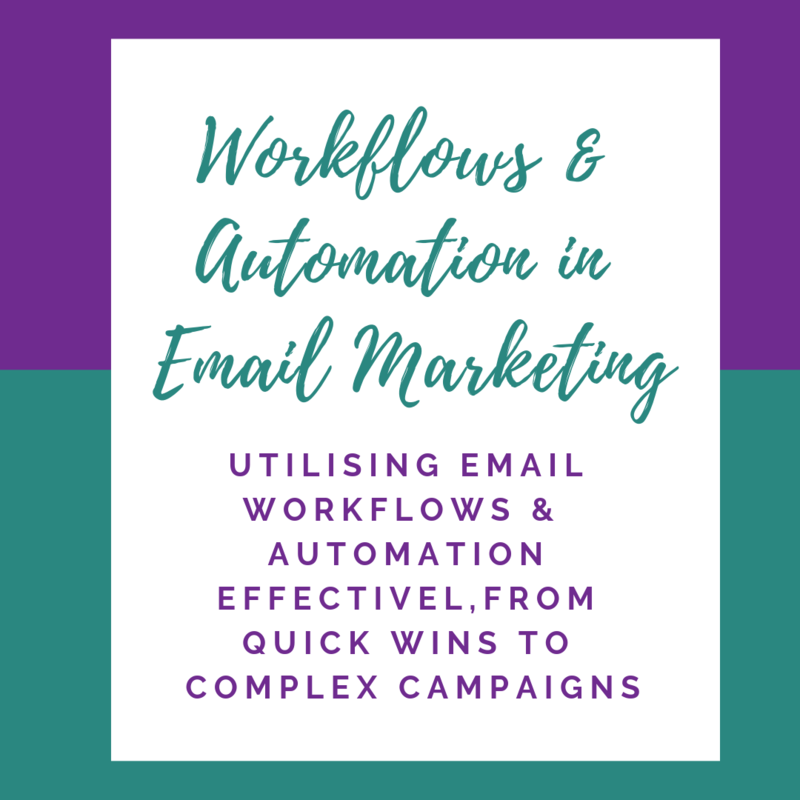 This course teaches you about automation and workflows, looking how they can be used to maximise efficiencies throughout the customer life cycle. The session also allows time for an interactive idea generation session for your organisation. To stand out in todays crowded inbox, you need to create a variety of content that is relevant and timely. 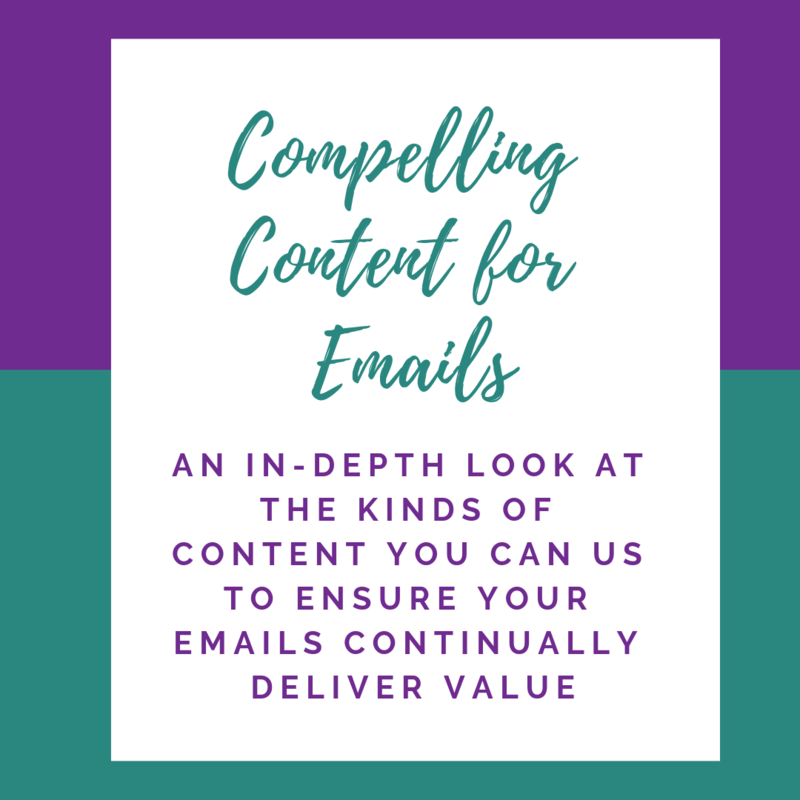 This course looks at the type of content you can utilise in emails with a focus on best practise examples and inspiring ideas. 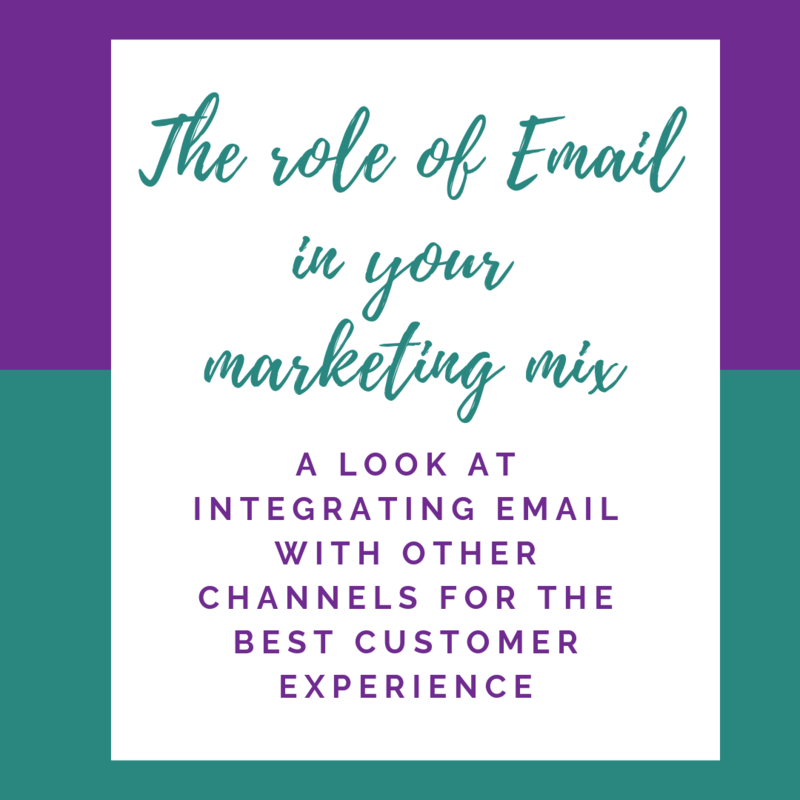 With the rise of new platforms to engage consumers, it is important to understand how email marketing can be integrated effectively with other channels to create the optimal experience for customers and prospects. This course identifies key ways in which email can be used effectively throughout the customer lifecycle and identifies key tactics and best practices for integrating with other marketing activity. I am happy to run Email Marketing training courses throughout Hertfordshire including Welwyn and Hatfield, Welwyn Garden City, London Colney, Welwyn, Essendon, St. Albans, Colney Heath, Wheathampstead, Potters Bar, Brookmans Park, Welham Green, Sandridge, Hertford, Hitchin & Stevenage. I am also available to travel into London, Essex, Bedfordshire and Buckinghamshire. If you are looking for email marketing training, call me on 07956 634 330 or email.